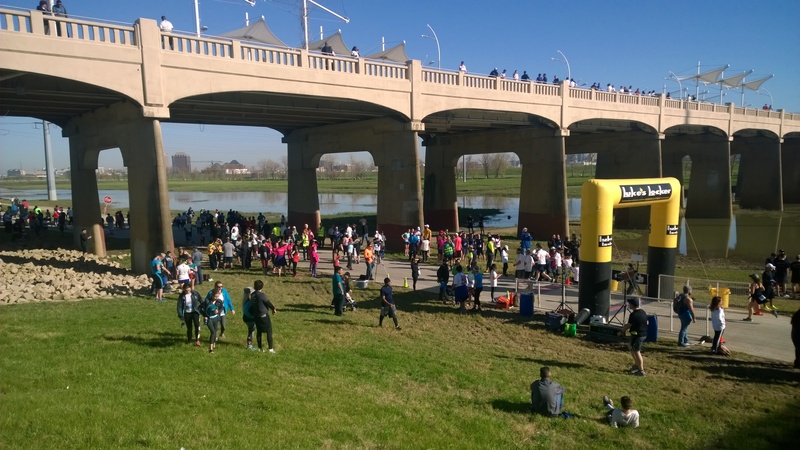 Trammell Crow Park is located near Sylvan Avenue Bridge in the Dallas Floodway. 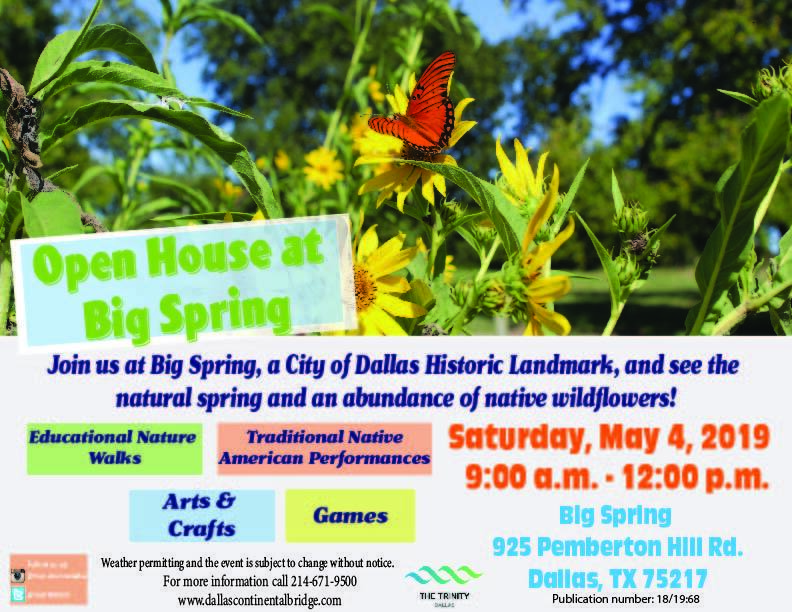 The park offers visitors parking, soccer fields, Crow Lake, Trinity Skyline trail and Trinity Levee Top Loop Trail (6.2 miles), stone cow sculptures, a boat launch with trailer parking, and beautiful views of downtown Dallas. Stone cow sculptures lend an artful atmosphere to Trammell Crow Park's open fields.